If you like to wear a crew that has the cushiony comfort of pajamas, you will enjoy the Polartec Top from 5.11. 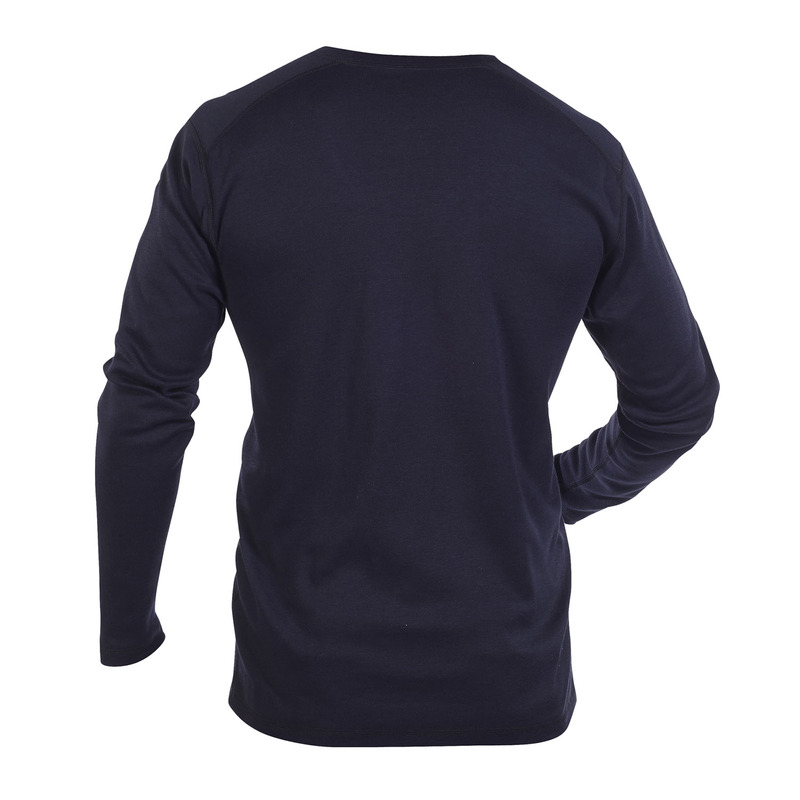 Highly breathable comfort seems to be woven into the very fibers of this crew, along with no-melt and no-drip FR performance. 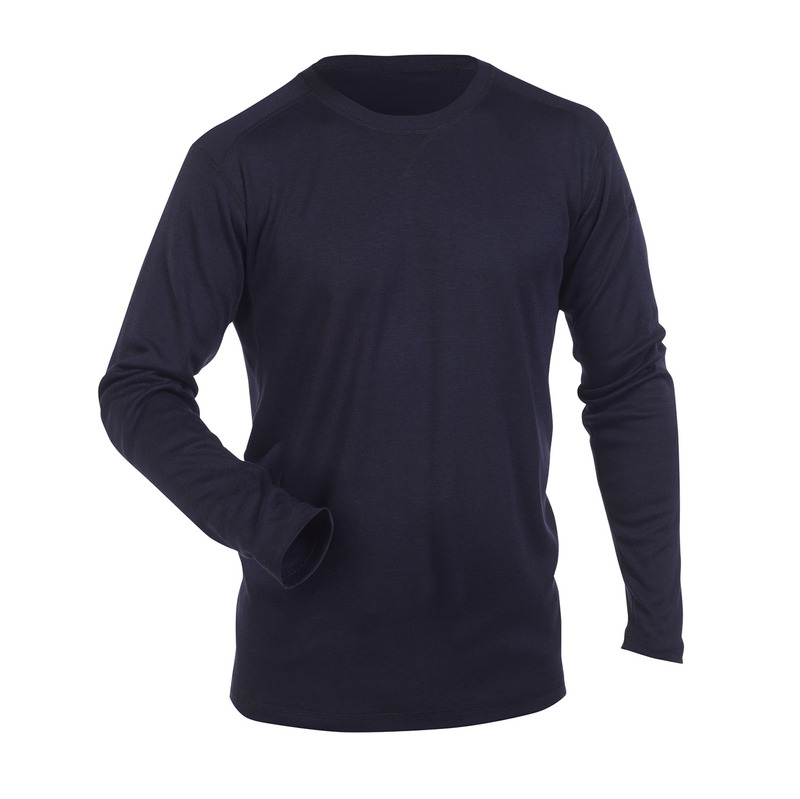 A proprietary blend of yarns lends itself to superb softness, while moisture-wicking properties keep you dry and fresh. Flat-lock seam construction reduces the bothersome irritation that results from chafing. Also features patent-pending pen pockets on the left sleeve.